It takes 17 muscles to smile…..but only one denturist. 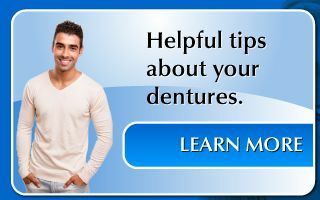 Here at the Owen Sound Denture Clinic we provide dentures to those who need them, along with any advice they might need at an affordable rate. 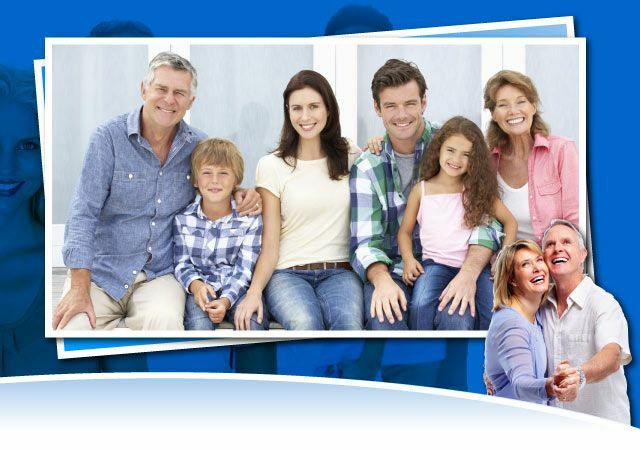 Owen Sound Denture Clinic has a strong reputation as reliable denturists in Mount Forest and Owen Sound and over 35 years’ experience. Trustworthiness and reliability are the bedrock of our strong reputation. Not everyone is blessed with a set of perfect teeth, and sometimes the need for dentures arises early in life. 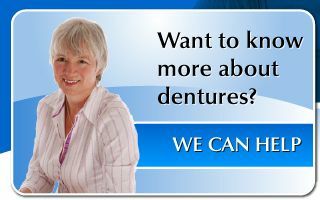 Regardless of your age, if you think it may be the time to get dentures, contact us at Owen Sound Denture Clinic. 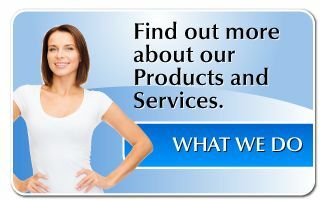 We offer same day service, so phone us for an appointment today! No referral is necessary and all dental plans are accepted. Dentures are a great investment, lasting almost 20 years on average. However, we recommend having your dentures remade or replaced at least every 5 to 7 years to ensure they function as they should. Replacing a pair of worn dentures is vital to your health. If they are poorly fitted this can cause wrinkles around your mouth, making you look and feel much older. Ill-fitted dentures also make speech and eating much more difficult. Prolonged use of certain denture adhesives can also mask infections and cause bone loss in your jaw. If you’re dentures are more than 5 years old, consider getting them replaced. 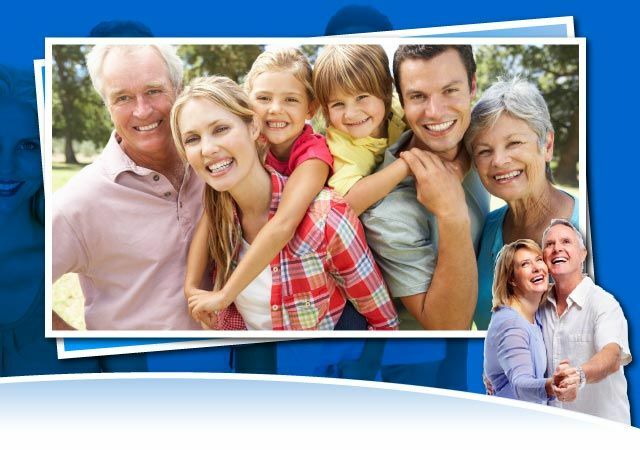 Most dental insurance pays up to 50% of the cost of dentures replaced after 5 years.